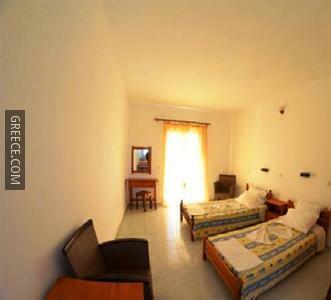 The Bertos on the Beach is ideally situated right in the centre of the town. The Bertos on the Beach provides comfortable rooms, designed to fit the needs of any guest. Whatever the purpose of your visit, the Bertos on the Beach is an excellent choice for your stay in Sidari. 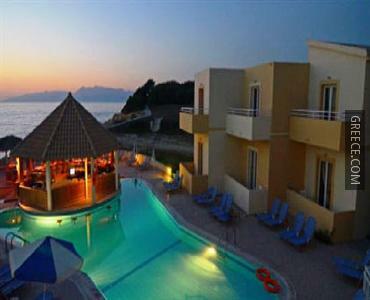 Kassiopi and Acharavi are both within easy driving distance of the hotel.